Review of the Royal Shakespeare Company’s lavish production of Twelfth Night, (LINKED) with Adrian Edmondson as Malvolio. 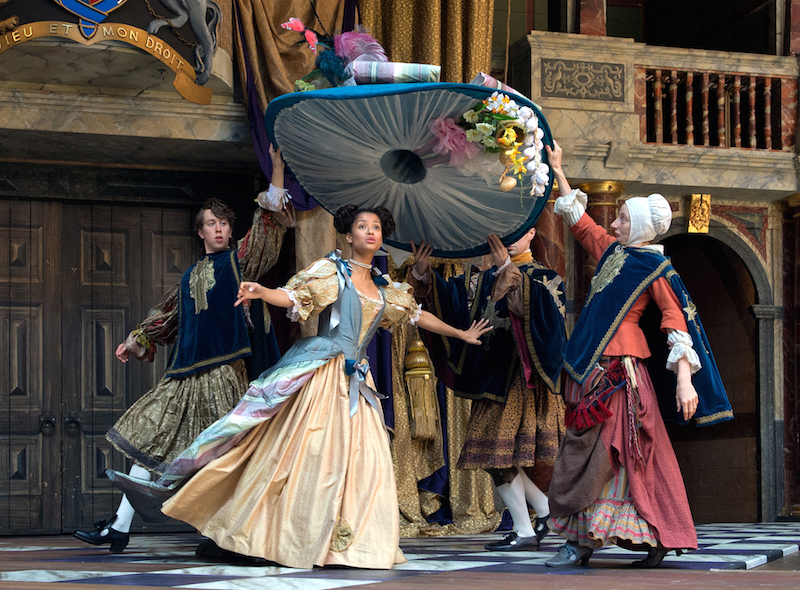 This also compares the RSC production with the three other major versions of this play in 2017.
Review of Nell Gwynn by Jessica Swale at the Globe Theatre (FOLLOW LINK). In the euphoria after seeing this production, we agree it’s “the best thing we’ve seen at the Globe.” A five star play featuring Gugu Mbatha-Raw as Nell.